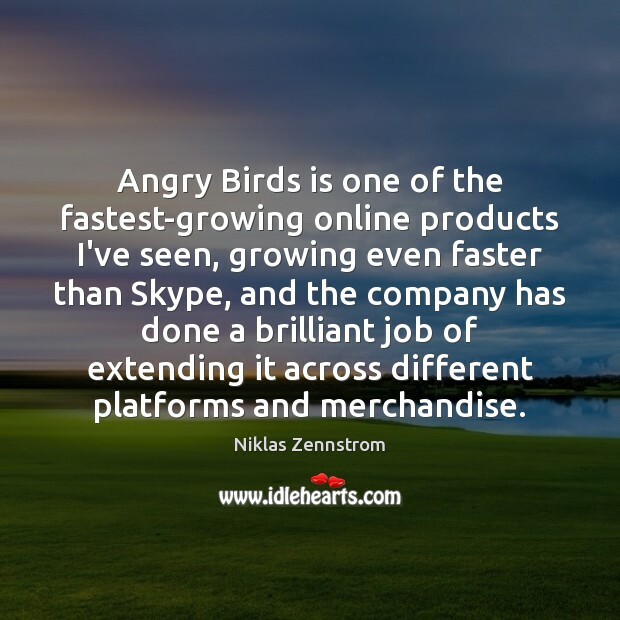 Quotations about Angry Birds. Quotes to stimulate mind and drive action! Use the words and quote images to feed your brain inspiring things daily! It's a very small object to be capable of doing many wonderful things, don't you think?" 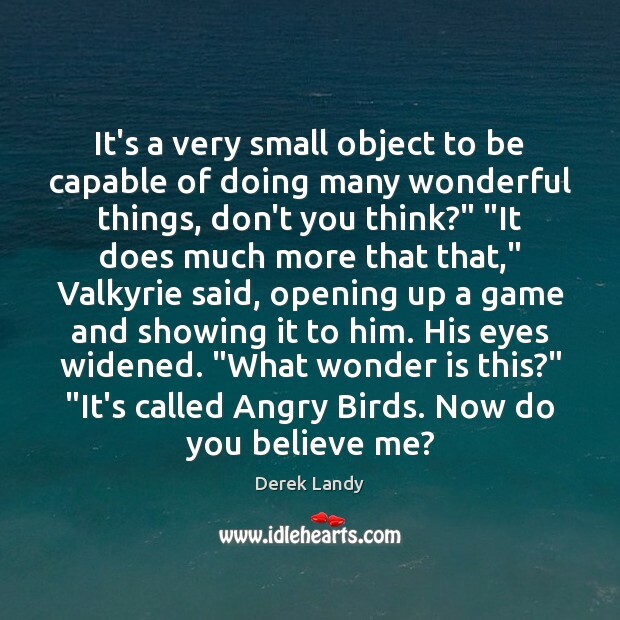 "It does much more that that," Valkyrie said, opening up a game and showing it to him. His eyes widened. "What wonder is this?" 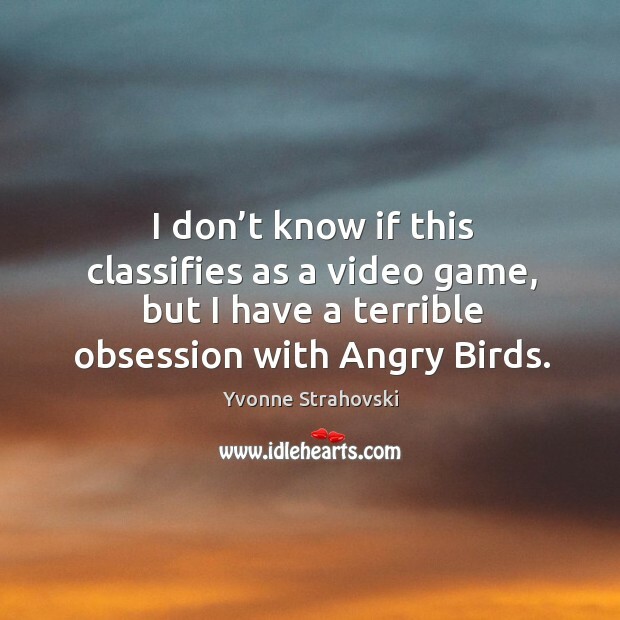 "It's called Angry Birds. Now do you believe me? 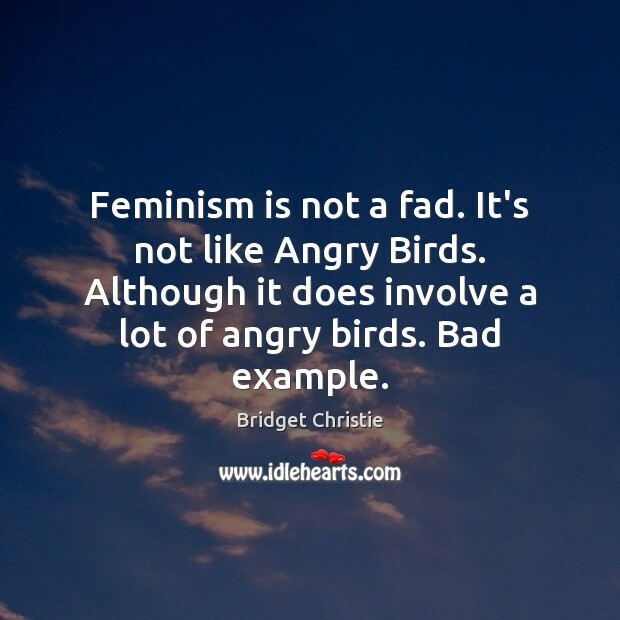 Feminism is not a fad. 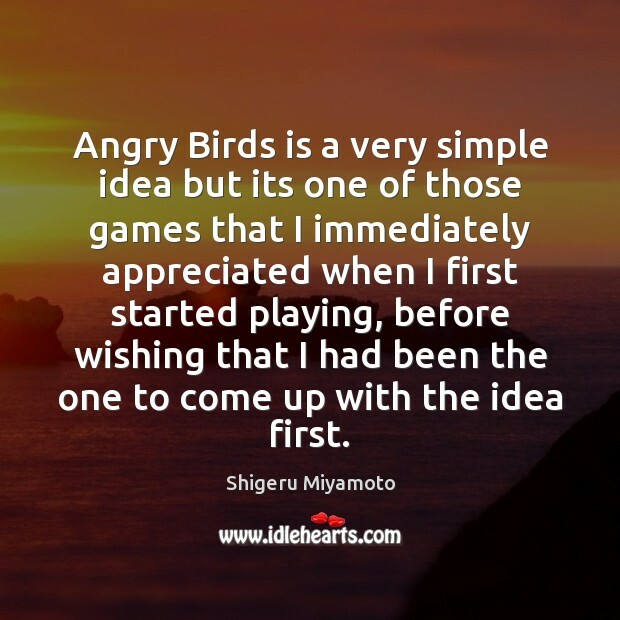 It's not like Angry Birds. 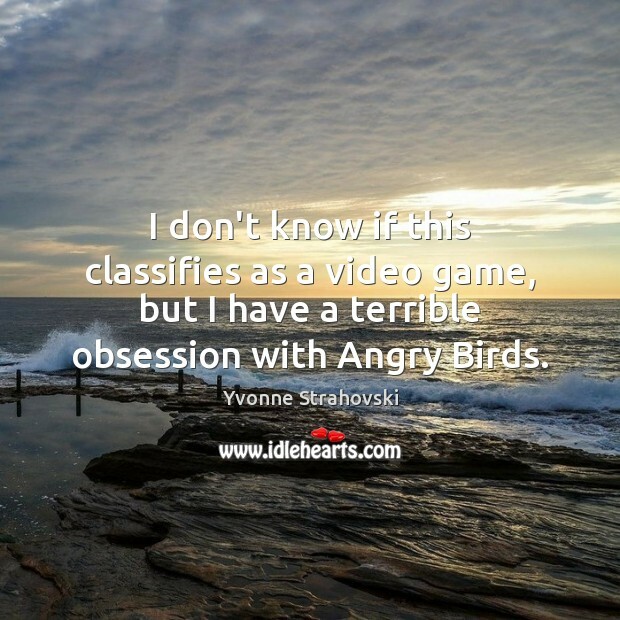 Although it does involve a lot of angry birds. Bad example. 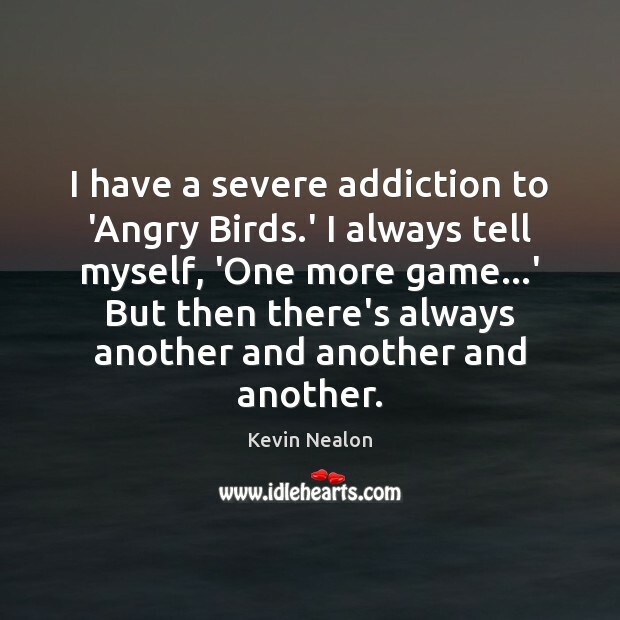 I don't know if this classifies as a video game, but I have a terrible obsession with Angry Birds. 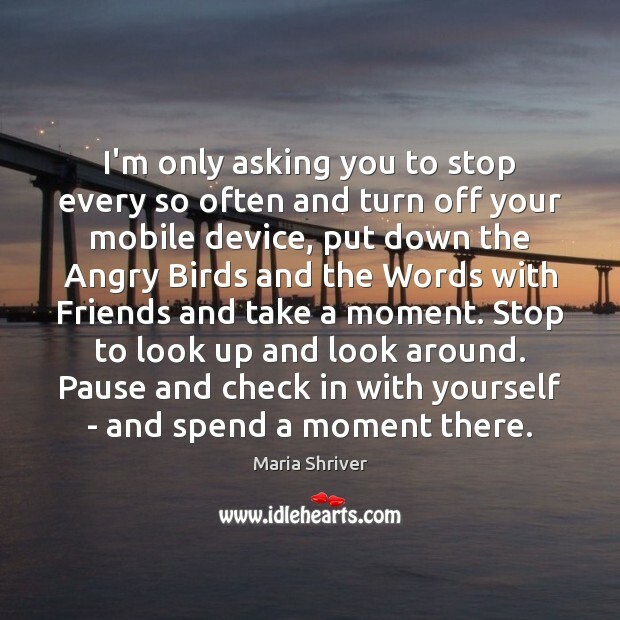 I'm only asking you to stop every so often and turn off your mobile device, put down the Angry Birds and the Words with Friends and take a moment. Stop to look up and look around. Pause and check in with yourself - and spend a moment there. I hate the idea that, when it comes to books and learning, hard is often seen as the opposite of fun. 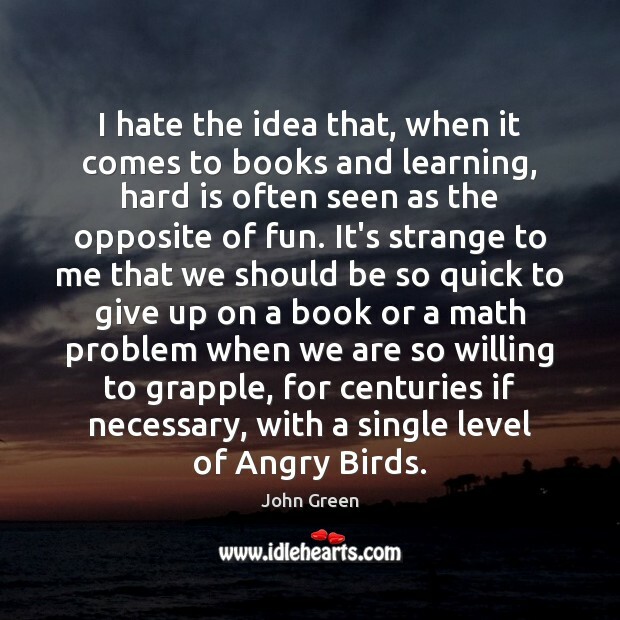 It's strange to me that we should be so quick to give up on a book or a math problem when we are so willing to grapple, for centuries if necessary, with a single level of Angry Birds. 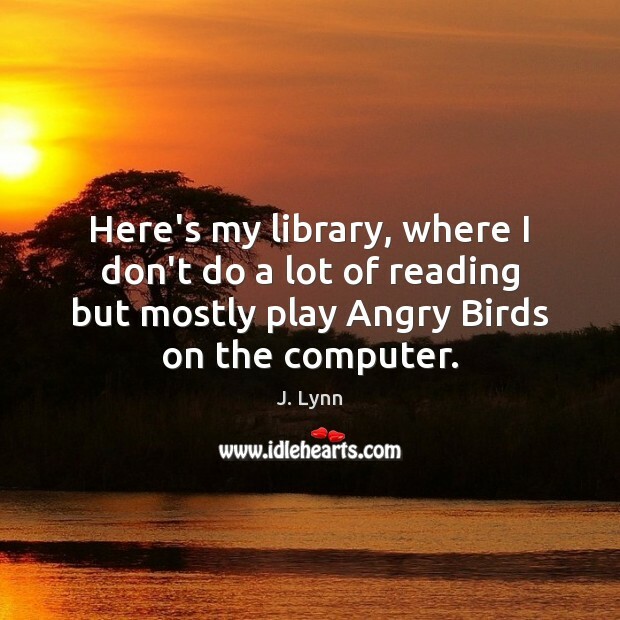 Here's my library, where I don't do a lot of reading but mostly play Angry Birds on the computer. I actually pointed my wand and it blew up! The power! 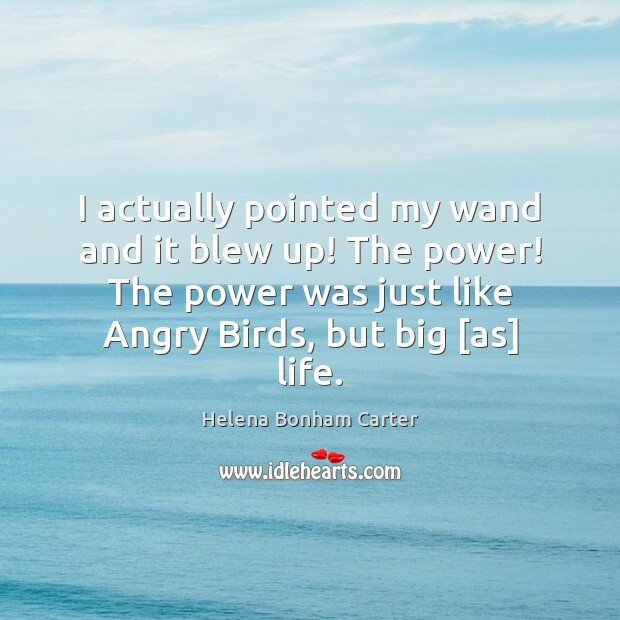 The power was just like Angry Birds, but big [as] life. 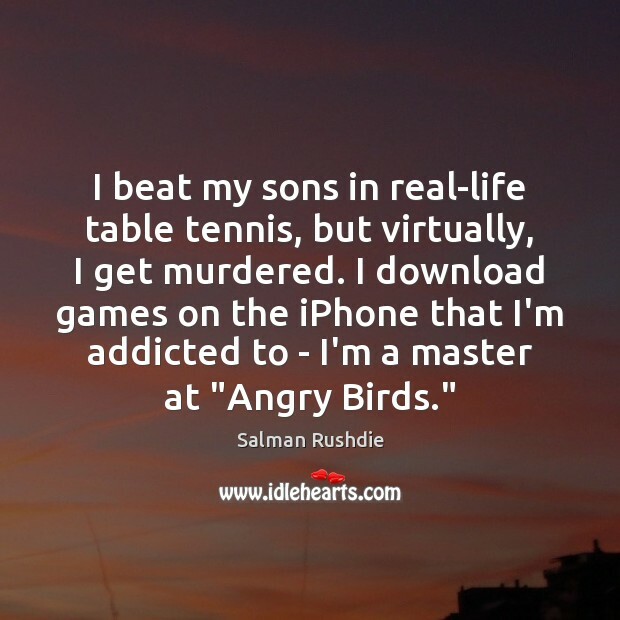 I beat my sons in real-life table tennis, but virtually, I get murdered. 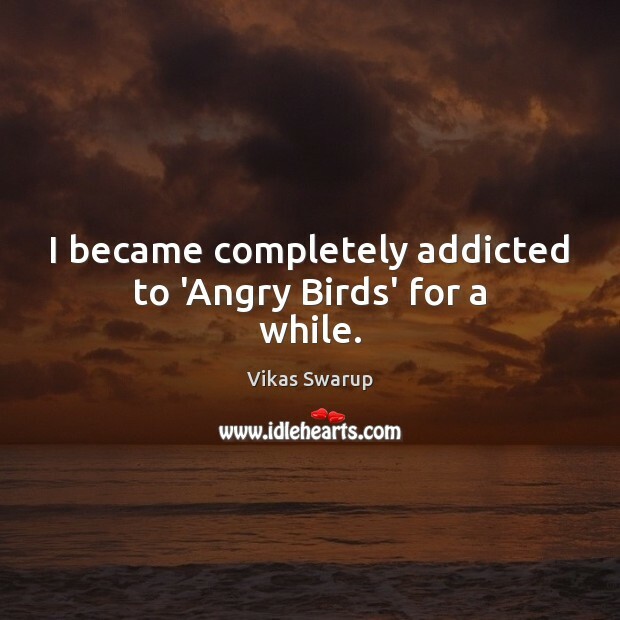 I download games on the iPhone that I'm addicted to - I'm a master at "Angry Birds." You have as much computing power in your iPhone as was available at the time of the Apollo missions. But what is it being used for? 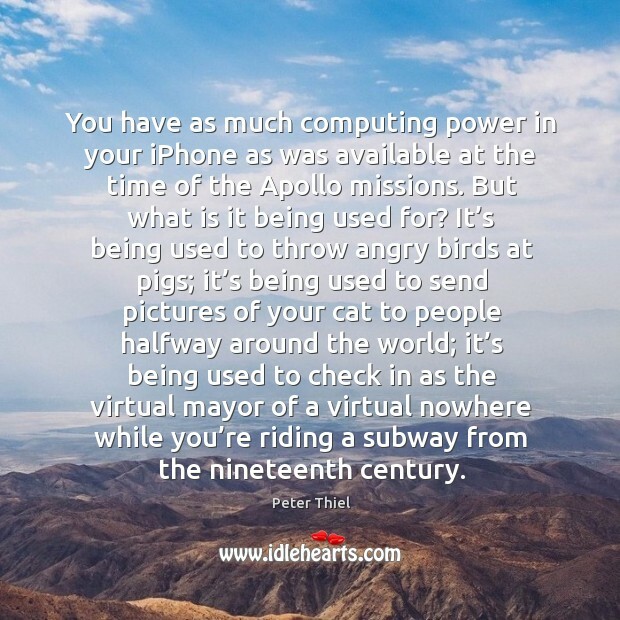 It’s being used to throw angry birds at pigs; it’s being used to send pictures of your cat to people halfway around the world; it’s being used to check in as the virtual mayor of a virtual nowhere while you’re riding a subway from the nineteenth century.